Shares of Yahoo! Inc. (NASDAQ: YHOO) were trading lower by nearly 2 percent during Wednesday's pre-market session following its third-quarter print. Sameet Sinha of B. Riley downgraded Yahoo to Neutral from Buy with a price target slashed to $35 from a previous $50. 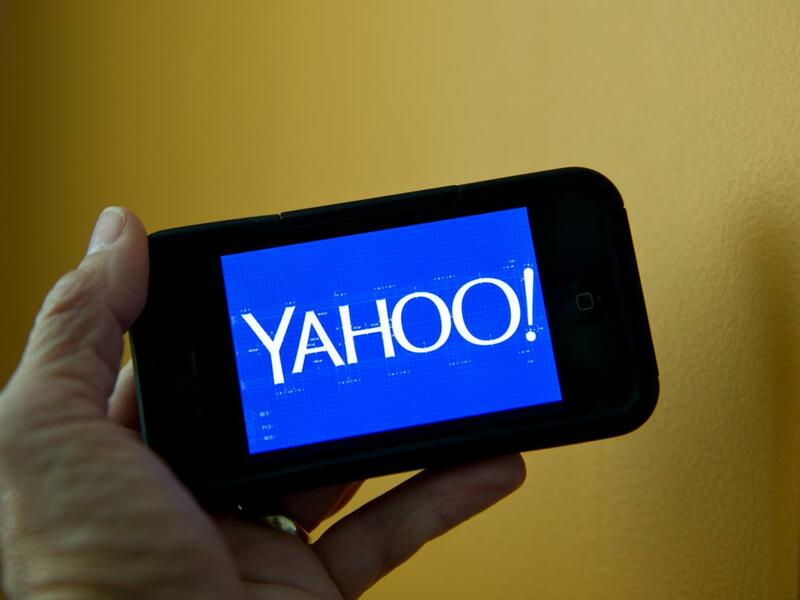 Sinha cited Yahoo's "mixed" third quarter while management's fourth-quarter guidance "signaled a massive reset." 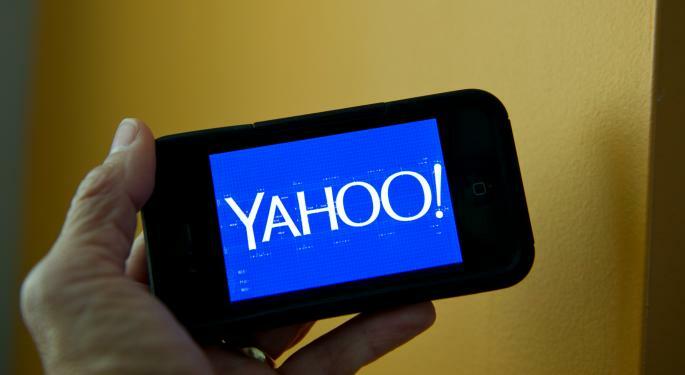 Shares of Yahoo were trading around $32.20 Wednesday morning following the company's weaker-than-expected third-quarter results, which included a disappointing fourth quarter outlook. According to Sinha, Yahoo's already "depressed" valuation was responsible for the "muted" after-hours stock reaction. When combined with the possibility for another year of revenue and margin declines, a higher valuation for Yahoo-only assets is "impossible" and shares should remain rangebound. Sinha added that Yahoo Search monetization could be "depressed" for the near term, MAVENS (mobile, video, native advertising, and social) are facing "tough" comps and the company's "Other" businesses resets could "provide additional headwinds." Finally, Sinha noted that a $35 price target is based on a 6.0x 2016 AEBITDA (a "significant" discount to the comp group's 13.0x multiple) on Yahoo's core business, $23.38 (down from a previous $35) per share for both Alibaba Group Holding Ltd (NYSE: BABA) and Yahoo Japan, and $7 per share in cash.